Dr. Melashenko is licensed to administer oral sedation under the Doctors of Conscious Sedation (DOCS) auspices, having completed the necessary training. DOCS is an educational program that trains staff and doctors to learn to care for anxious and fearful patients – with mild sedatives. The practice is generally known as sedation or relaxation dentistry and consists of using mild oral sedatives which are given to patients an hour before their treatment. 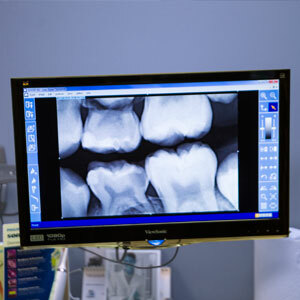 This new way of helping patients who find themselves stressed concerning dental procedures has been widely and well received throughout North America in specific practices giving patients an option to experience their treatments with neither pain nor anxiety. Currently there are more than two million patients who have been the recipients of the training their dentists received through the DOCS Education. Doctor Cindee Melashenko is proud to be one of the doctors qualified to administer this type of treatment. If you are one of those who are fearful of visiting the dentist ask us about this alternative method of stress reduction when dealing with dental issues. One of the benefits of employing the sedation method is that for many patients, the entire procedure is not remembered, ie. there is very little memory of the time spent undergoing dental treatments. The other benefit is that less time for appointments is needed and fewer visits are required. Come and see us to discuss your options. We will go over the best alternatives that will be tailored to suit you and your specific concerns. 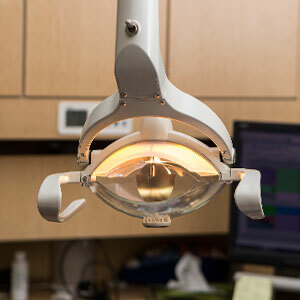 We look forward to being able to restore your dental health.